Our friends, Peter and Katy, will welcome their first baby boy in February. As is the case with many of our other friends, it is an honor and joy to have been a part of their friendship, their courtship, their wedding, and now their journey into parenting. They have, in turn, been with us through the majority of our childrearing thus far, and have been our traveling partners in the States and abroad. 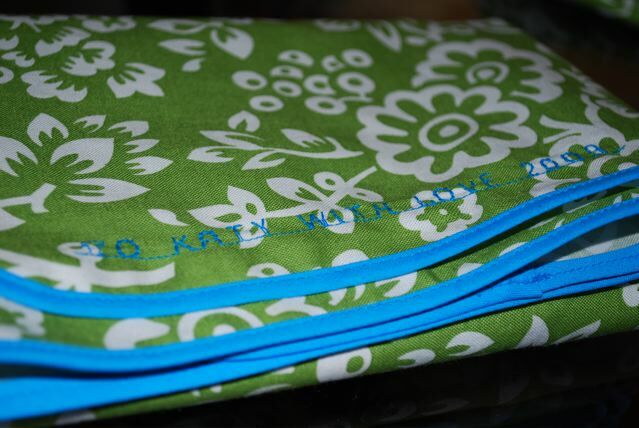 This new baby will be breastfeeding and diapering in style, as a little nursing cover-up and diaper & wipes pouch set is what I made for Kate last weekend for her baby shower. 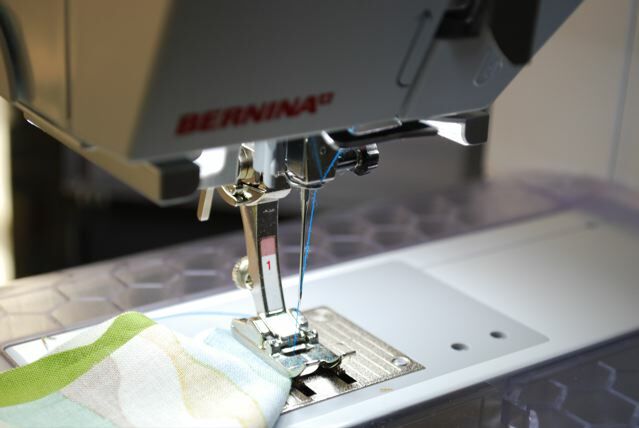 *BTW...this was the first project sewn with my Christmas gift from my husband and his parents--a Bernina Active 240. 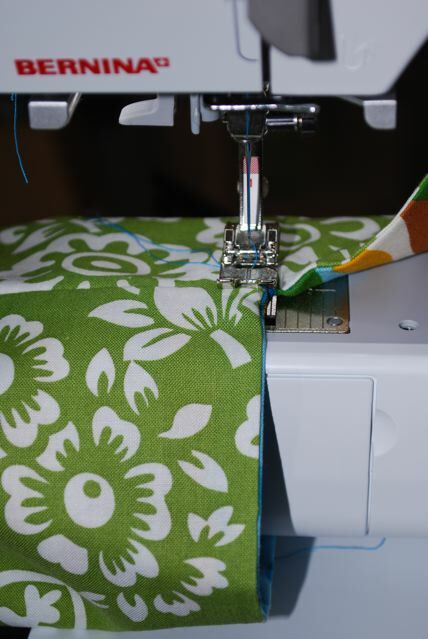 This machine is so smooth and quiet, I sewed with the bedroom door open while little ones slept down the hall. 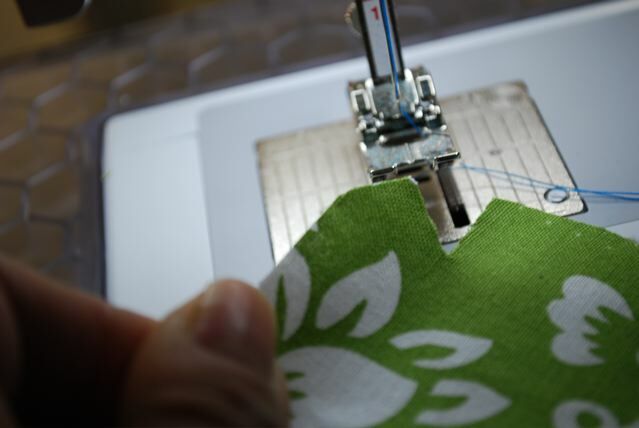 It was a treat to sew something on my new machine for someone sew special! 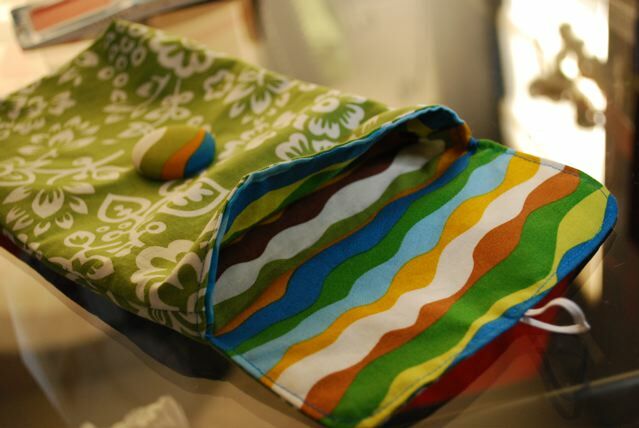 Making notches for the rounded corners of diapers & wipes pouch. Outer fabric and lining are both sewn right sides together; then lining is slipped into the outside piece with right sides together. 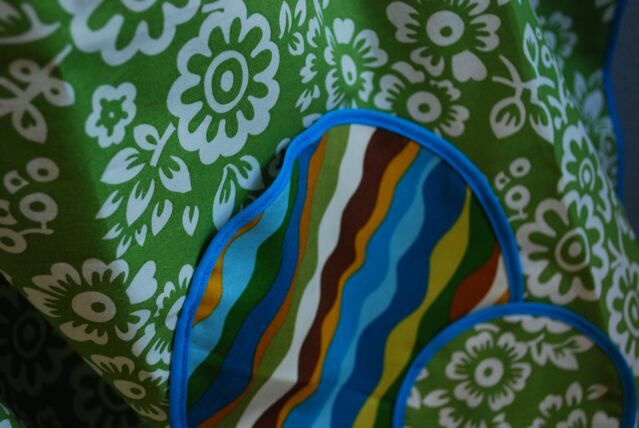 Stitch around the opening and flap, catching a loop of elastic for the button closure. Oh...and leave an opening for turning! 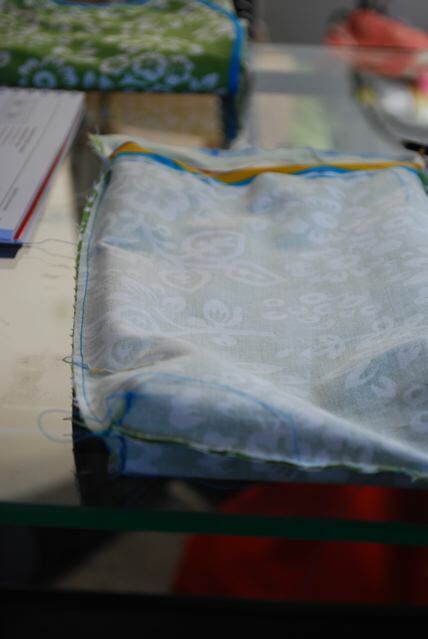 Turn inside out, tucking the lining back into outer fabric. Then topstitch the seam. 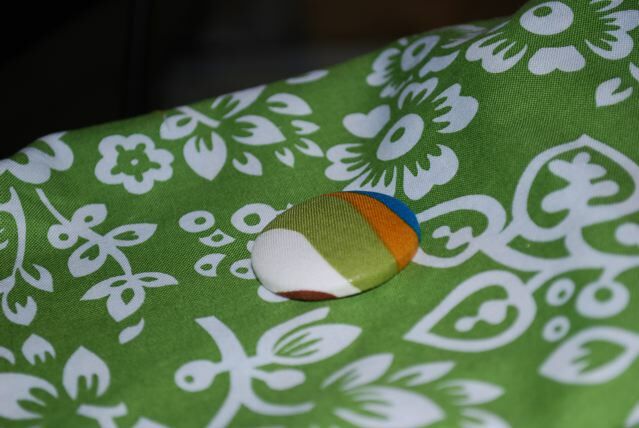 I added a covered button in the coordinating (liner) fabric. 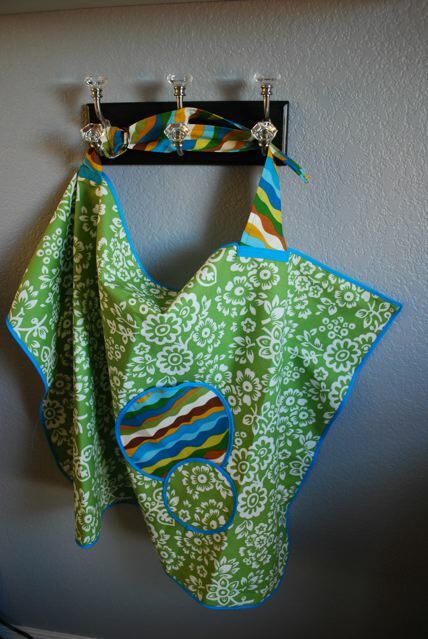 Two little pockets were made from circles bound with bias tape. Isn't it cute? Sweet...but not excessively girly: just like Kate.